Home CDN , children , crafts , feature , holiday , holidays , homeschool , November , papercrafts , printables , US , worldwide November 27th Freebies! 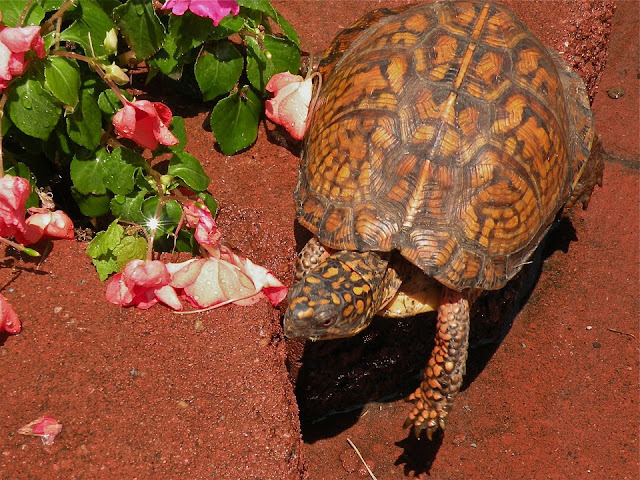 -- This manual offers detailed instructions on turtle care, safe handling, feeding, health care, and terrarium construction and maintenance. Written especially to introduce inexperienced and prospective pet owners to the pleasures and duties of pet care, Barron's Complete Pet Owner's Manuals also make fine guides to pet care for older children. These heavily illustrated books are filled with helpful information on purchasing, housing, feeding, health care -- and where applicable, grooming and training pets. • ADOPT RESCUE TORTOISE -- Decal in vinyl with a Tortoise and words: ADOPT A RESCUE TORTOISE. Comes in a variety of colors. • I LOVE MY TORTOISE -- These vinyl decals have the ADHESIVE ON THE BACK SIDE of decal, so they can be applied to any smooth surface, including the outside of windows. • Sea Turtle Tracking - plus offering a free downloadable Educator's Guide. - American musician and songwriter Jimi Hendrix was born at Seattle, WA on November 27, 1942. One of the greatest rock guitarists in history, he revolutionized the guitar sound with heavy use of feedback and incredible fretwork. - For those of you in need of a refresher, Bavarian cream is any chilled dessert consisting of custard, whipped cream, gelatin and a variety of flavorings, from chocolate to fruit or liqueurs. Will you have some pie today? - This a holiday founded in 1937 to commemorate the opening of a play named Pins and Needles by a man named Harold Rome. It was a pro-labor play with the cast and crew from the International Ladies Garment Workers Union. (That's where the pins and needles most likely came into play) The play played on weekends only so the women could keep their day jobs. - Splat! You've just been hit with a virtual whipped cream pie! It's that kind of a day! - Show your dedication and love for turtles today. Are you one to stop and help a turtle cross the road? - The hamlet of Shottery was only a mile from the town of Stratford where William Shakespeare lived with his family. Anne Hathaway would have often visited the town and would have therefore had the opportunity to meet William Shakespeare. At this time (1582), Anne would have been 26 years old and William only 18 years old. A considerable age difference, with William Shakespeare still under the age of consent (21). It is apparent Anne Hathaway became pregnant prior to marriage, which would have no doubt caused a scandal for both of the families. - In a five-hour operation on November 27, 2005, French surgeons transplanted the skin, muscles, veins, arteries, nerves, and tissues of a brain-dead patient onto the face of a woman who had lost her nose and the bottom part of her face after a dog attack. Doctors said the partial transplant, the first of its kind, created a hybrid face—resembling neither the dead donor nor the original face of the recipient. - The actor and martial artist was born in San Francisco, CA on November 27, 1940, but raised in Hong Kong. In 1959 he returned to the US to teach martial arts, opening schools in Seattle, WA, and Oakland, CA.